news Visionstream, a services provider to the telecoms industry, has inked a new deal with Telstra to extend its delivery of ‘wideband’ services across Australia. Visionstream said in a statement that the new contract is worth approximately $250m during the initial three-year term, and will see the firm deliver programme management, design, construction and integration of networks supporting Telstra’s suite of voice, data and IP products across the country. The new contract commences today, 1 August, following the expiry of the previous contract at the end of July. The firm said it has a long-standing relationship with Telstra, dating back to Visionstream’s establishment in 1996. “We have a strong relationship with Telstra and we are delighted to extend our partnership with this agreement. The new agreement is a validation of our experience in delivering Wideband Services for Telstra,” said Visionstream’s CEO, Richard Kelleway. “We look forward to another successful program of works to deliver these ongoing and essential services for Telstra’s wholesale and retail customers,” he said. Back in April, Visionstream also agreed a deal with Telstra to supply maintenance and building services to over 40,000 assets nationwide. 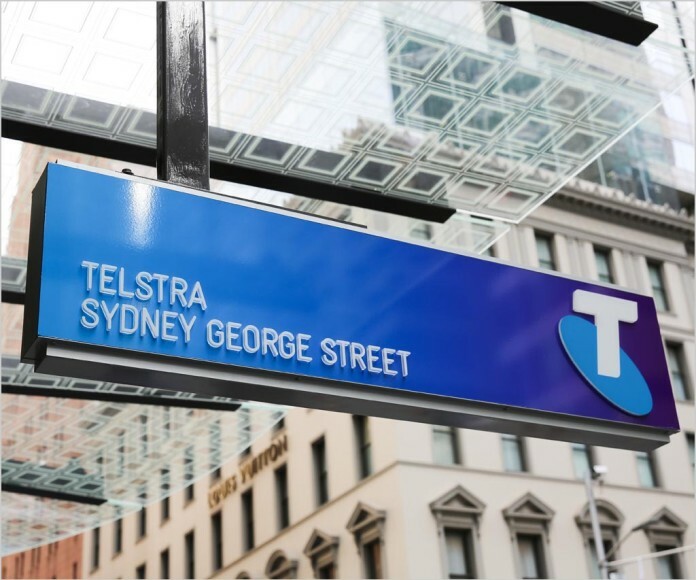 The five-year contract for network integrity and facilities management of Telstra’s exchange and network assets was estimated to be worth $350 million. Additionally, the company’s announcement in June that it would shed some of its workforce drew criticism from the Communications Workers Union. The CWU said it had called on Visionstream to make voluntary redundancies its “primary option” and had further requested assurances that work currently being carried out by employees is not “simply being outsourced to contractors”.